Gaining Fame and Recognition, the Smart Way! 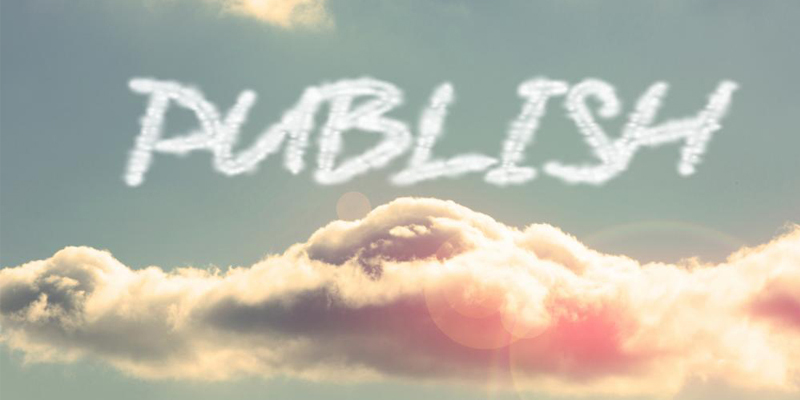 If you want to be a published author, we have got good news for you. Dreams can come true, and if you set yourself to it, EBW can help you write, design and publish great book. Also, if you want a group of writers with nonstop creative ideas for your publication, you can count on us. Writing Books for Fun, Fame & Fortune! What is your expertise in business? Which of your distinctive life experiences can others learn from? Do you have unique hobbies? What are you passionate about in life? Do you have information that could relieve someone else’s pain, solve their dilemmas, or show them how to get better? From content plan, to first draft all the way through to cover design and publication. Creating book is a very rewarding process that can help you create a following, enhance your reputation and find fame and recognition in your industry and online. Of course these efforts must also be complimented by a stellar promotion strategy to help create a fan base. Share your accomplishments and let friends and fans learn more about you and from you. Write a book! Let us be candid about this, writing is not a good way to get rich. That’s why in addition to pursuing your publication goals, it is also important to have a full time job. The problem with that is, not a lot of time is left to dedicate to writing a book and other creative pursuits. These days, people write books after they’re famous, not before. And if the only books you read are bestsellers, well, you have a myopic view of the publishing world. Over 100k books are published in the US annually, and few sell more than a few thousand copies. What causes books to sell may have little to do with how good a book is, as we’ve all been mystified by the abysmal bestsellers and surprised by amazing books few seem to know about. Thank fully, in addition to writing books, we are also pretty good at publishing, promoting and marketing them for success. A Good Book Is The Complete Package! And this means your book will need to look as great as it reads. The tough reality is that book covers are like makeup in the literary world. It’s the aesthetic appeal that draws in readers. And if they like what they see they take it home to discover the book further. Go to your neighborhood bookstore and the difference between bestsellers and duds is pretty evident in first look. You won’t even need to pick up the book to tell that it’s generating interest. In order for this formula to work, book covers must be the perfect combination of mysterious and thought-provoking. Get in touch with us now to find out how we can help your book satisfy this requirement. Get Recognized, Earn Respect And Appreciation! It’s actually easier than ever to write and publish a book these days. Our book writing and publishing specialists use sure-fire methods so you can set up your expertise in your select industry. A book not only looks great on the resume but can also lead to a steady income stream while you continue to do what you love to do. And no you don’t need to be a professional businessman to get the benefits of book writing. Our services have been employed by married and single moms and dads, future experts, and problem-solvers, coaches, consultants, and speakers from all walks of life. If there is a book inside you, we’ll make sure it comes out and goes to print! Writing Is Like Any Other Job. Hire Professionals Who Do It Better!